Oh No! Someone has mixed up all the eggs in the Dinosaur Museum! 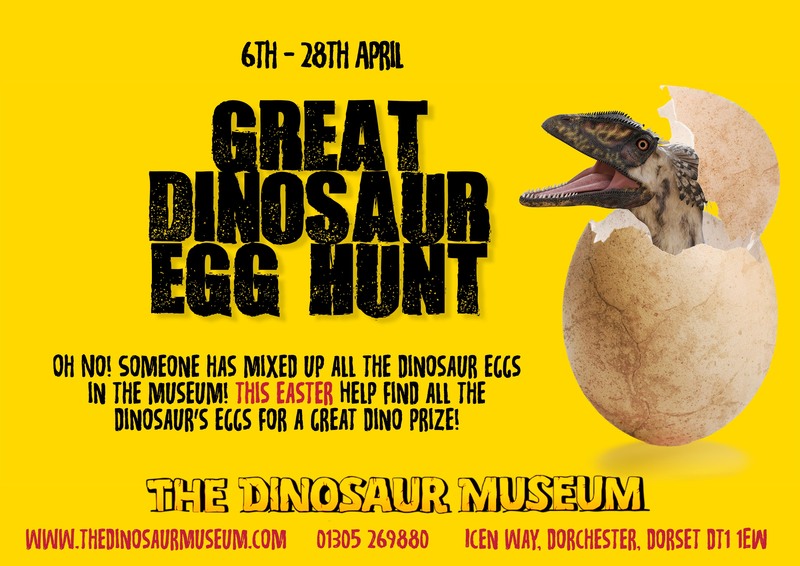 This Easter help match all the dinosaur eggs to their parents and get a great dino prize.